We have a complete list of expert gardening and landscaping maintenance advice, DIY (do-it-yourself) gardening checklists and tips, and the best gardening and landscaping articles. 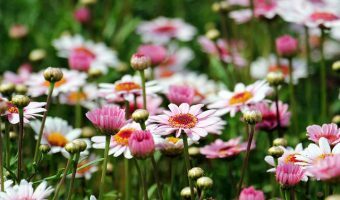 If you want to get some basic gardening maintenance done, prepare your garden for the coming growing season, plant a new garden, adjust soil pH levels, the necessary tips and info are below to help you achieve the best results for your effort. 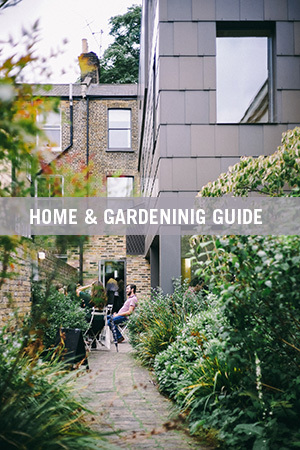 Browse our home guide and learn how to enhance your garden and property. 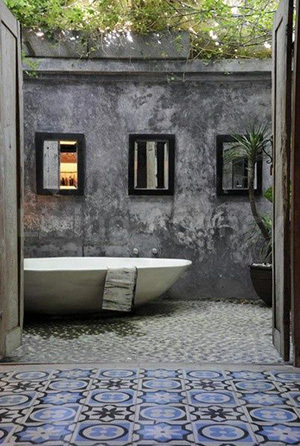 Visit the following link for other gardening and landscaping, articles, checklists and how to guides.